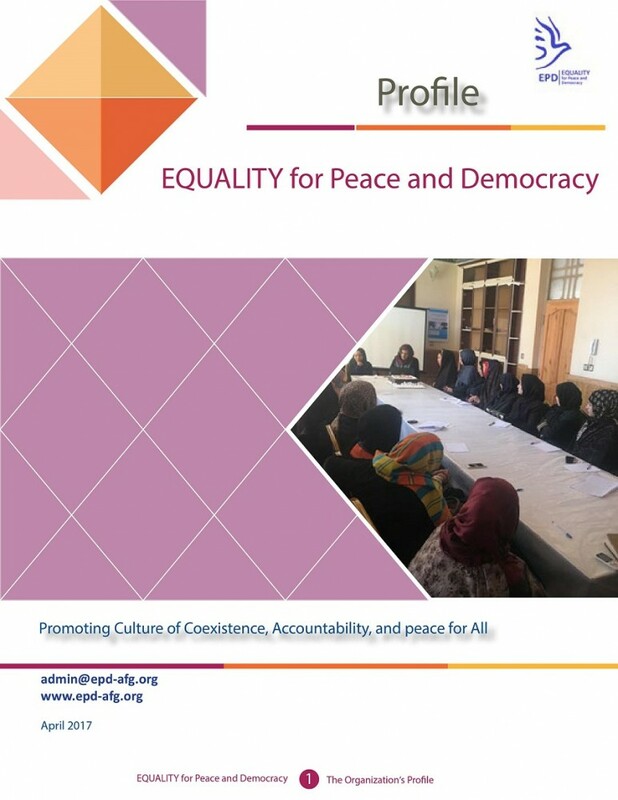 EQUALITY for Peace and Democracy (EPD) is a nonprofit, non-governmental organization dedicated to empowering women and youth at the community and policy levels in Afghanistan. 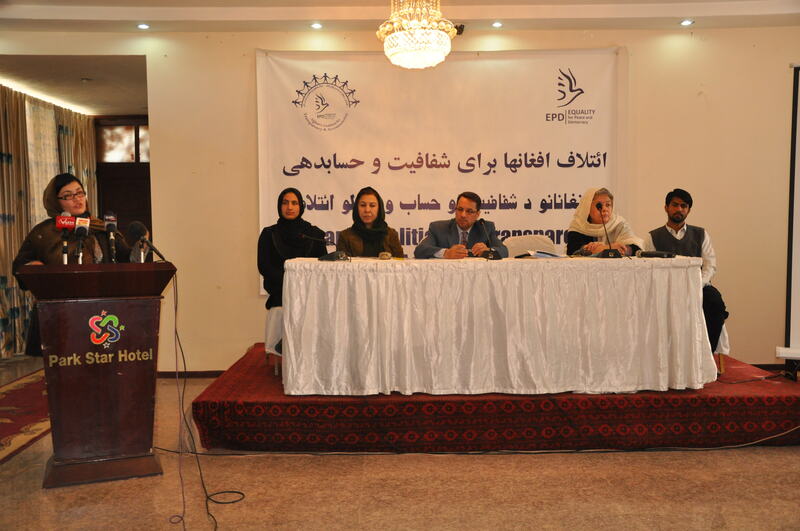 EPD was established in early 2010 by Ms. Nargis Nehan, and it works to build the capacity of women and youth in order for them to be the front face in presenting their needs in development, peace building and democratic processes of the country. 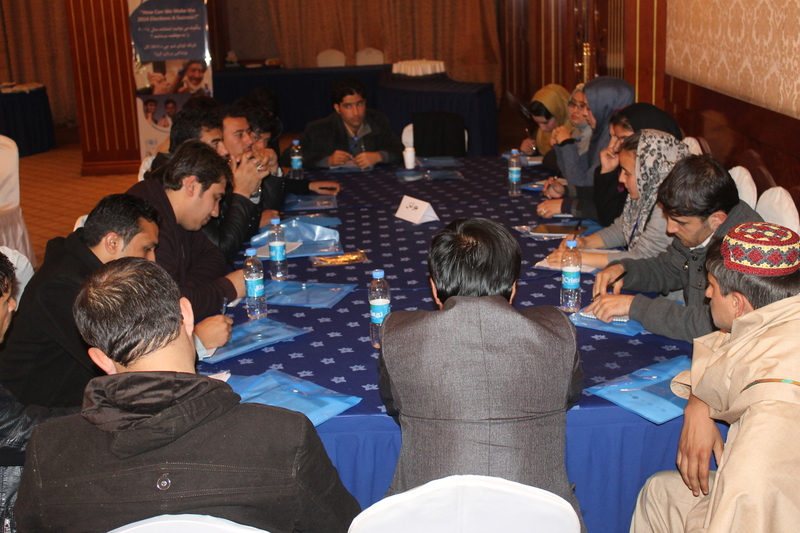 EPD further aims at mass mobilization of women and youth to contribute to overcoming the challenges of instability that Afghanistan is facing. 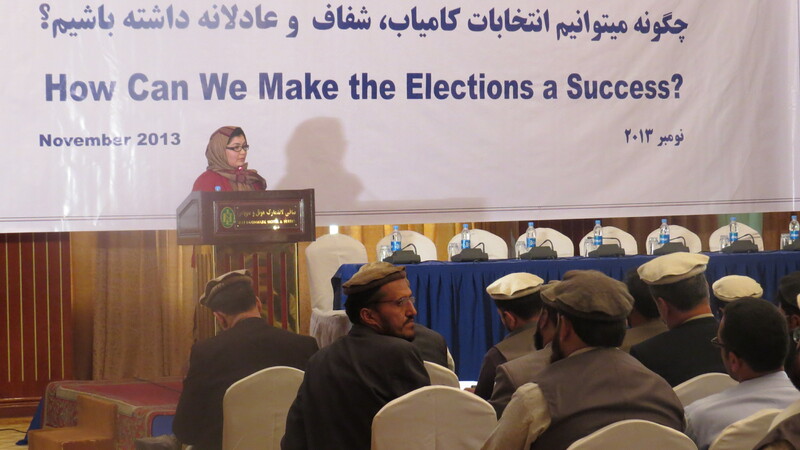 EPD has established platforms for women and youth to come together, establish networks, build trust and confidence, and strive jointly to transform Afghanistan into a democratic country free of all forms of violence and discrimination. EPD envisions Afghanistan to be a peaceful, prosperous and democratic state, where all Afghans enjoy equal rights without any form of discrimination. EPD’s mission is to empower and strengthen women and youth at the community and policy levels to build coalitions and networks and promote human rights, peace and good governance. 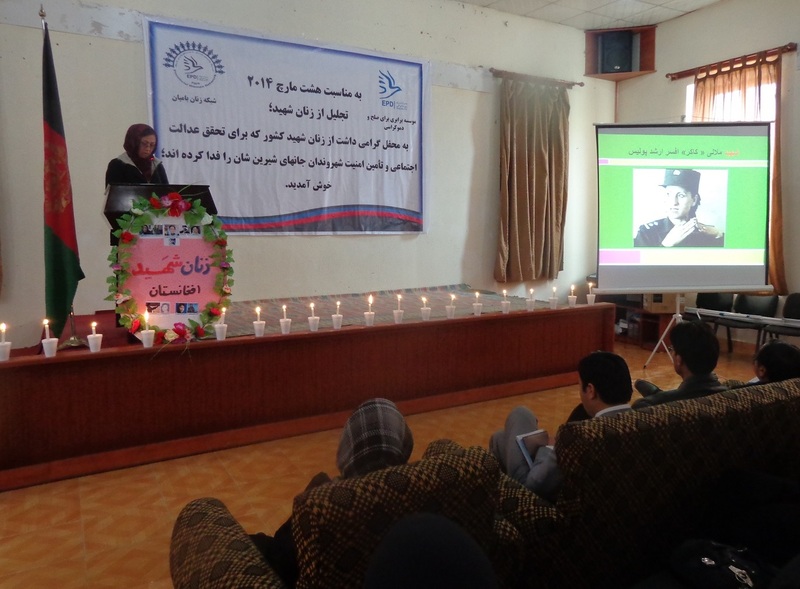 EPD works to empower and encourage the people of Afghanistan, particularly women and youth, to participate and engage in peace building, conflict prevention, conflict resolution, and mediation at both the national and grassroots levels. Besides working on these issues, EPD is also focused on the reform and strengthening of the security sector by mobilizing people to support the Afghan National Security Forces and monitor their performance and respect for human rights. EPD’s work on security issues has a special focus on the needs and perspectives of women regarding security and the participation of women in the security sector. To contribute to the improvement of governance, EPD aims to increase the transparency and accountability of public institutions. EPD empowers communities by training and engaging them in the process of budget planning and execution and monitoring public service delivery and implementation of development projects to keep government institutions accountable for the quality of their services. Peace and good governance are critical to ensure respect for human rights. 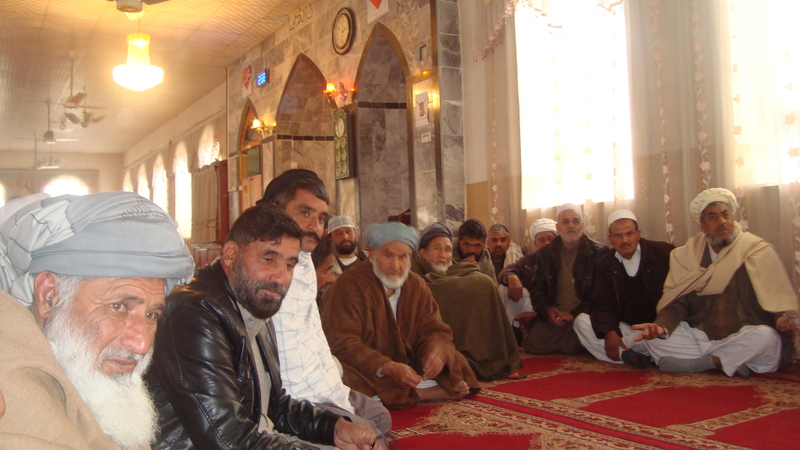 EPD takes a rights-based approach to developing and implementing programs that empower all people of Afghanistan to know and exercise their rights as Afghan citizens regardless of age, ethnicity, gender, or other factors. 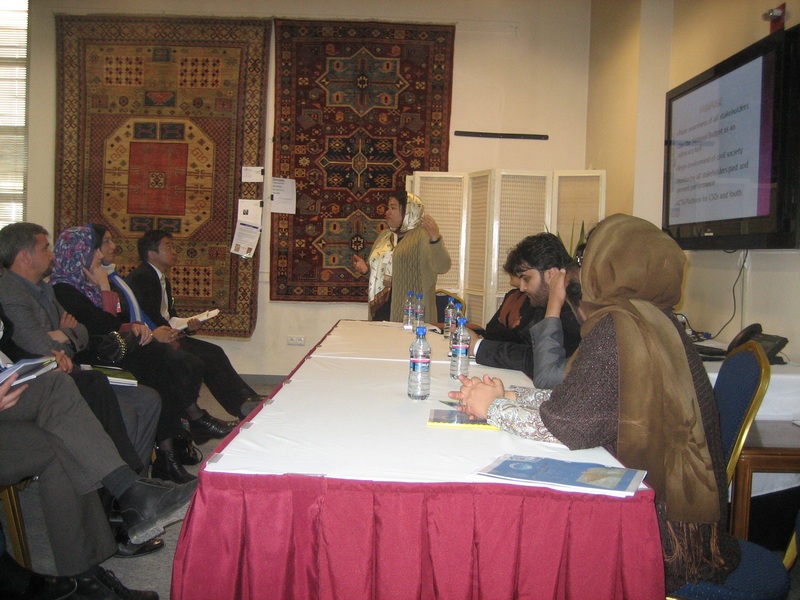 EPD believes that women’s rights are human rights and empowering Afghan women is a key component of EPD’s mission. More information can be found in EPD’s organizational profile. 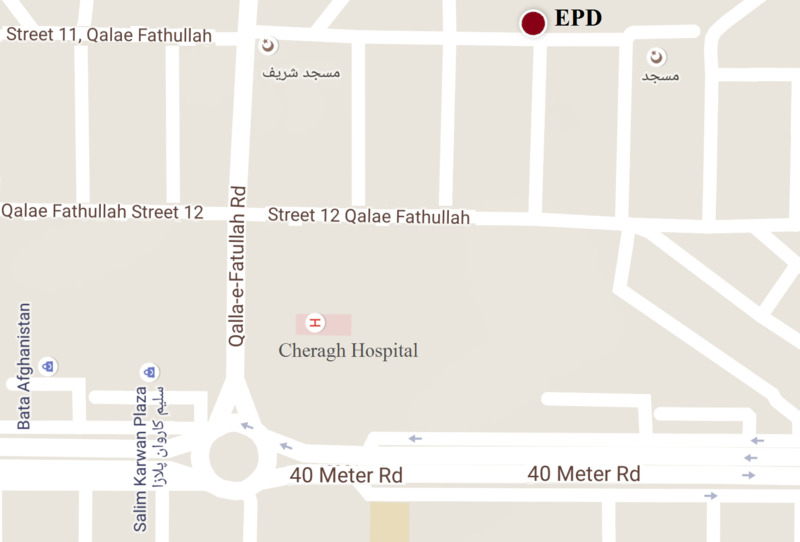 Please feel free to download the document and learn more about EPD.